AND NOW, HAXAN, NEW MEXICO TERRITORY, CIRCA 1874 . . . Through a sea of time and dust, in places that might never be, or can’t become until something is set right, there are people destined to travel. Marshal John T. Marwood is one of these men. Taken from a place he called home, he is sent to fight an eternal war. It never ends, because the storm itself, this unending conflict, makes the world we know a reality. Along with all the other words waiting to be born. Or were born, but died like a guttering candle in eternal night. What is Haxan? 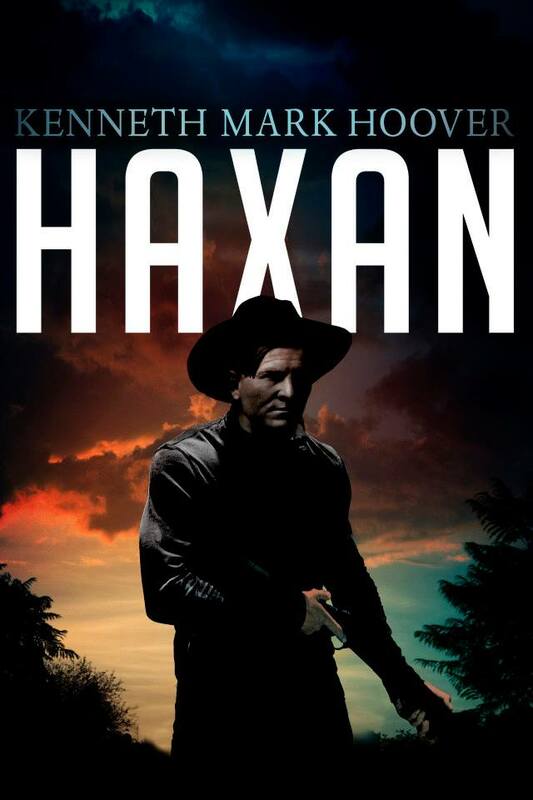 Haxan is Lonesome Dove meets The Punisher . . . real, gritty, violent, and blatantly uncompromising.